Getting married. Changing jobs. Moving house. Those are supposed to be the most stressful parts of any adult’s life. But whoever wrote that list forgot to add changing over to a new smartphone. I had been with my beautiful iPhone 6S for years before I finally decided to take the plunge and try something completely different. 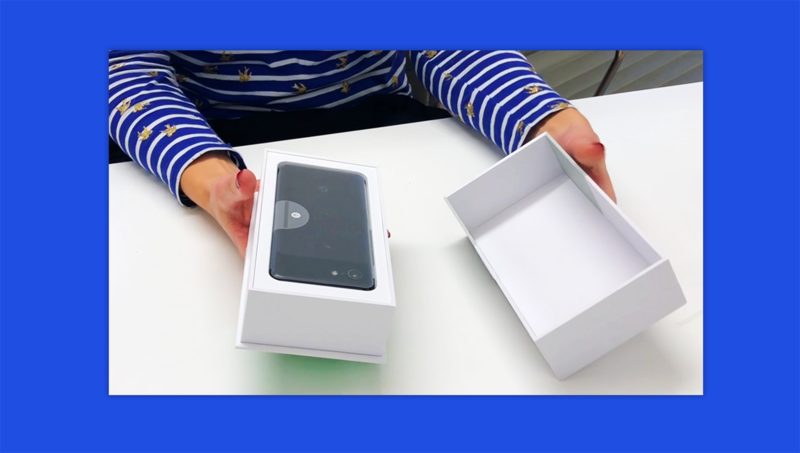 I had been through the “upgrade” process with iPhones before, and knew just how much time and effort that would have taken, but this time I was really diving in at the deep end and switching to a completely different operating system. Android. 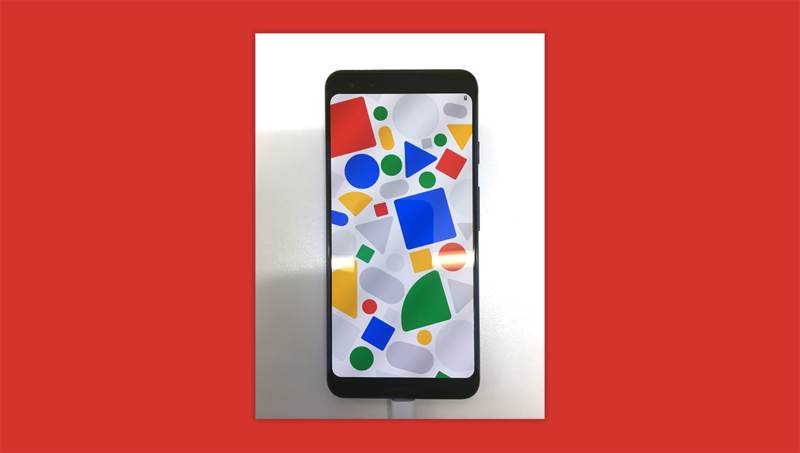 The Google Pixel 3 had won my heart, but the process of actually switching over was still daunting. I was very concerned about the process of transferring my whole life over to a new device; how long it would take to manually transfer all of my contacts and how much effort it would take to re-download all of my apps, but I needn’t have worried. They had actually streamlined the process to the point that it isn’t much more painful than switching from iPhone to iPhone! 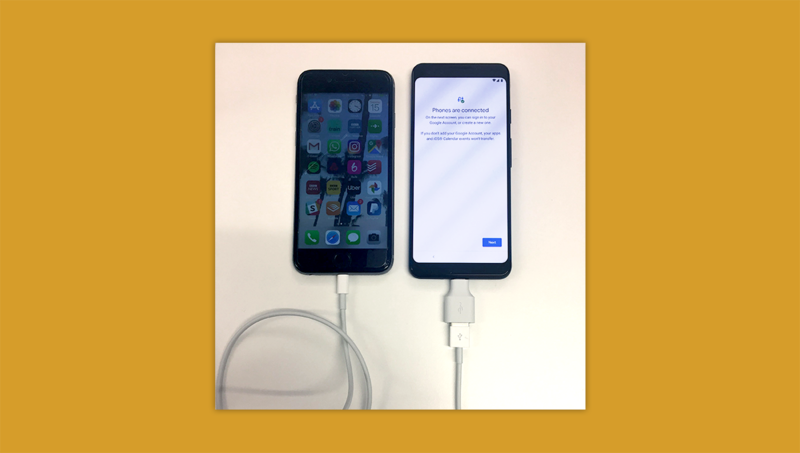 There was a cable provided with the Pixel that connected it up to my old phone so that all of my data and apps could be transferred, and during the process it even gave me the option of deselecting anything that I wanted to leave in the past. Some of my contacts didn’t transfer over correctly and had to be re-entered manually, but I suspect that was a WhatsApp issue from an older phone rather than a problem with this process. And while all of my apps transferred, I had to go through them all individually and sign back in to my accounts. But again, this would have been the same with any phone switch, so I’m not going to hold it against my Pixel. In terms of additional hardware, the Pixel came with an adaptor so that I could use my old headphones, along with a new pair of Pixel headphones that I could replace them with. Now that “the move” was finished, I expected that it would take me some time to get used to the new OS, but for the most part my experience with the phone is confined to the familiar apps where nothing has really changed. I had to take some time to set up alarms again, and had to deal with the “late for work” anxiety that they might not go off, but like most of the new UI everything is fairly simple and intuitive so I was up bang on time. To be honest, the only real problem that I have had since switching to the new phone has been getting used to the different notification sounds. I knew exactly what was happening on my iPhone every time it so much as beeped, but with the Android I have no idea which bloop means an email and which blip means a text message. All in all, I had a positive experience, despite my apprehension. It’s great to see that, in this case at least, the process of switching phones, and even operating systems, has been designed with simplicity in mind.